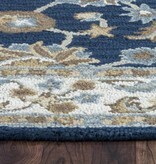 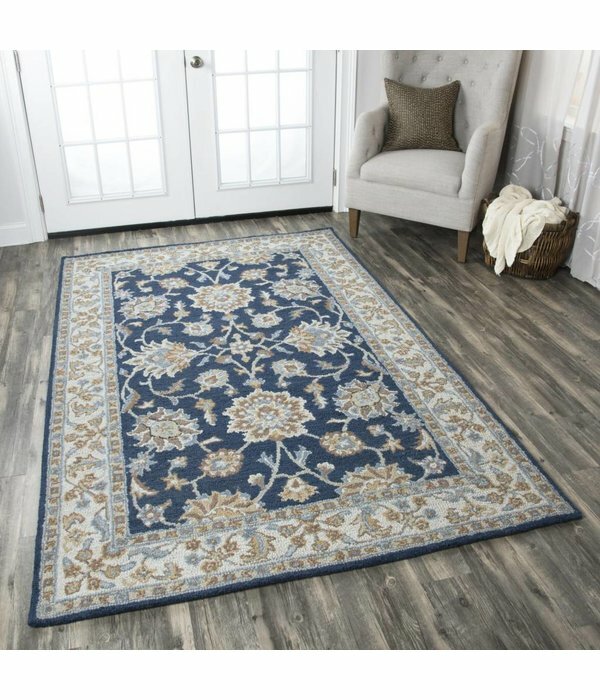 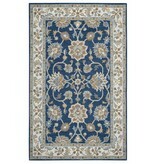 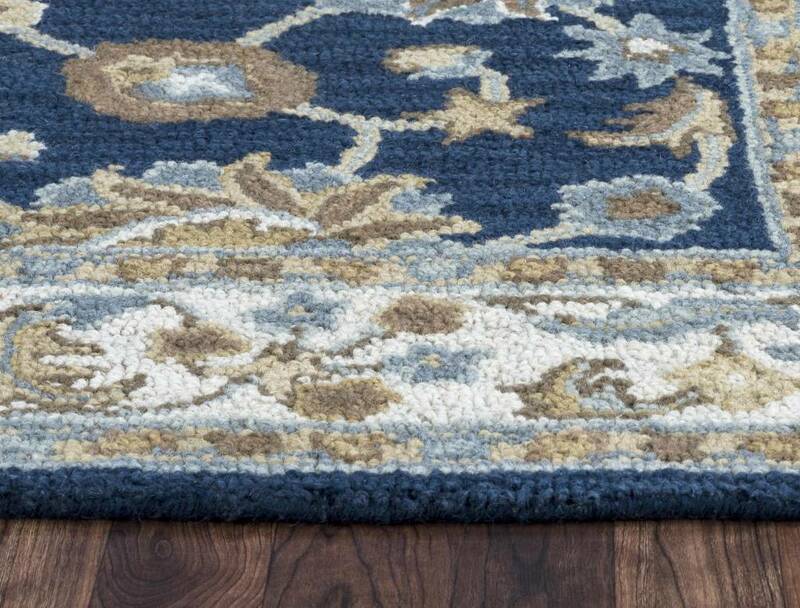 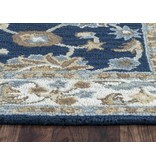 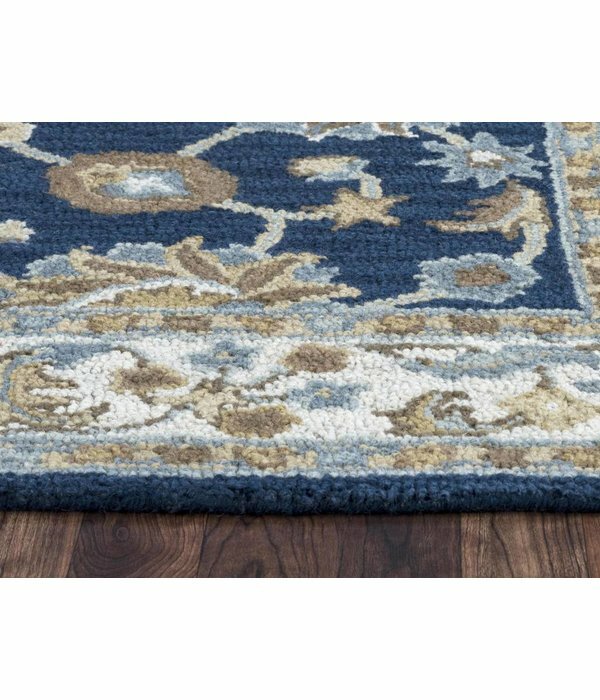 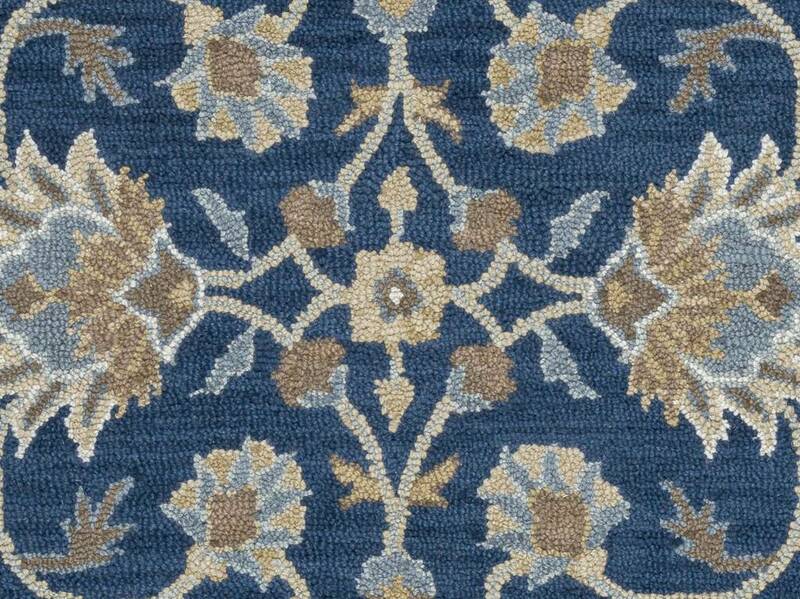 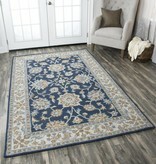 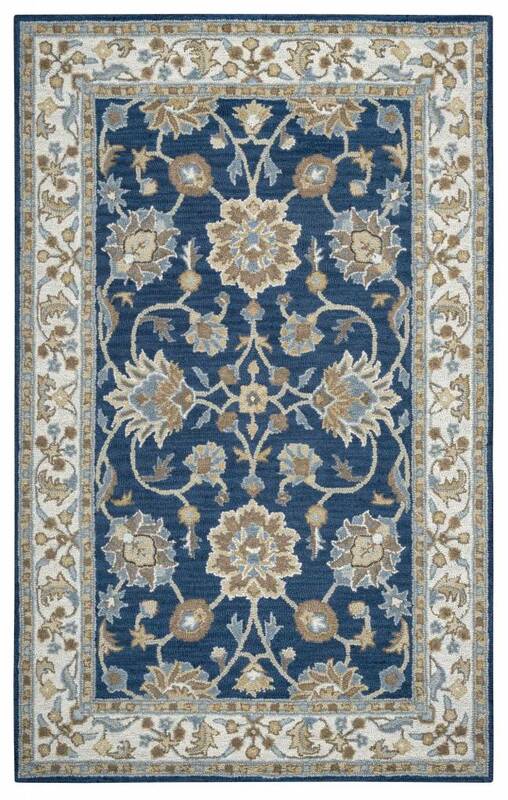 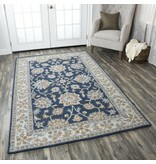 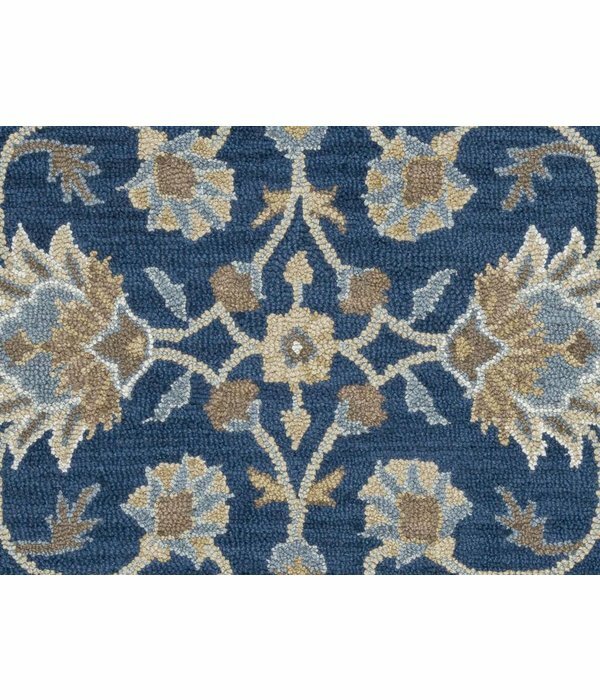 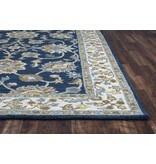 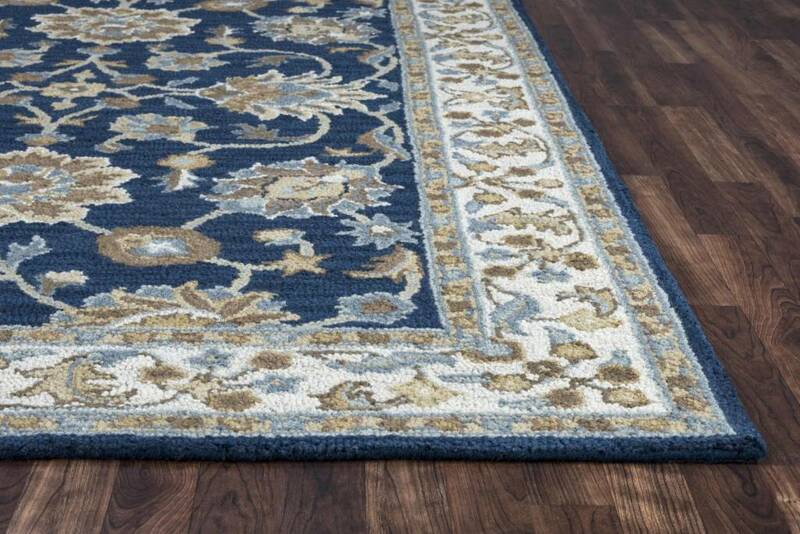 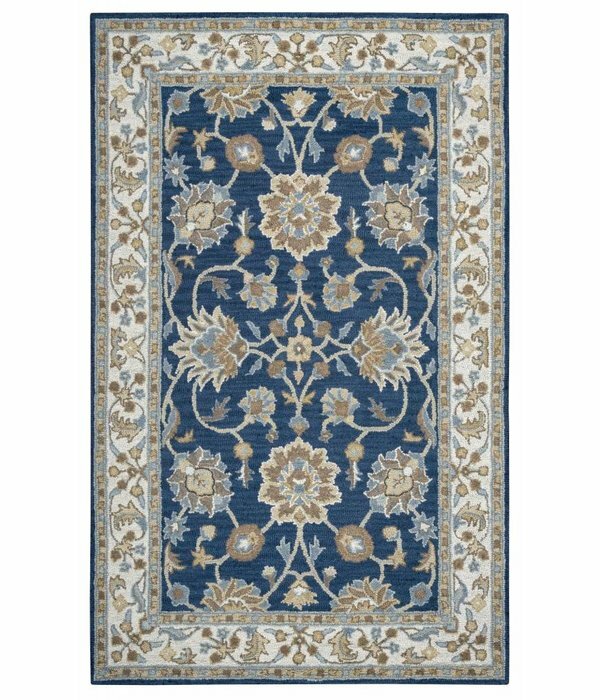 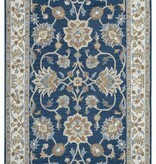 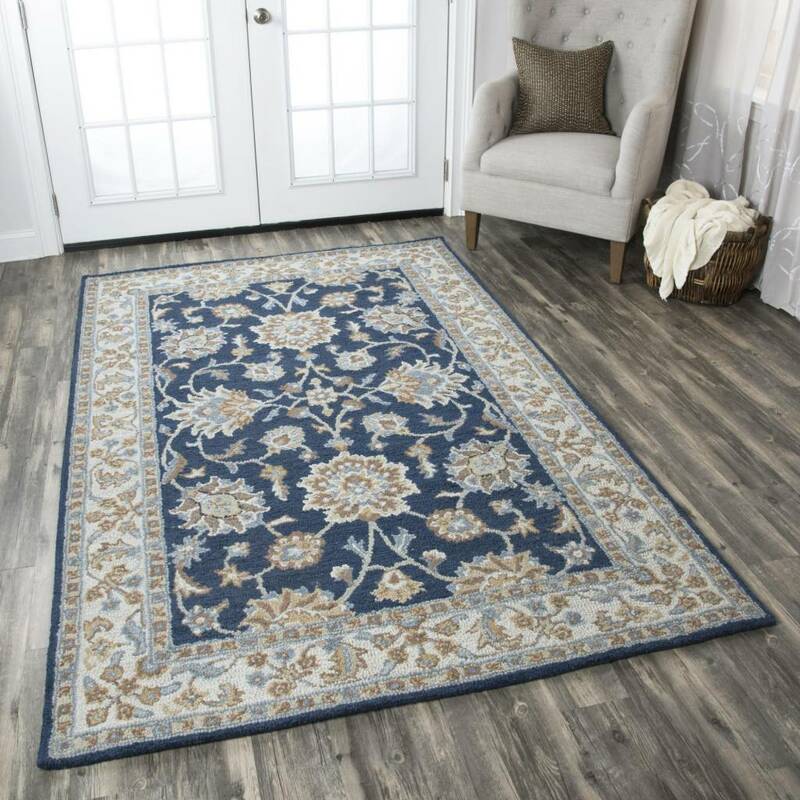 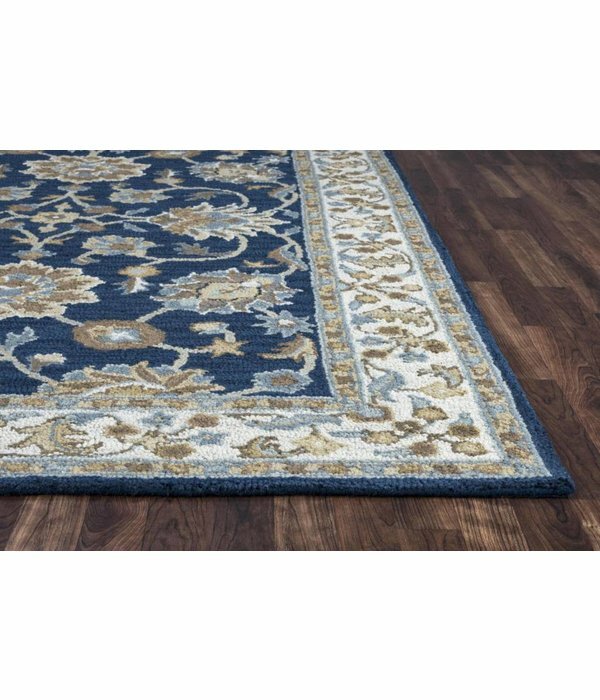 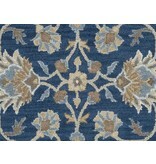 The Ashlyn Collection, by Rizzy Rugs adds depth and texture using cut and loop pile. 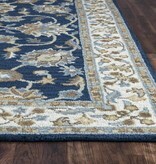 Its stylish sophistication will be a dramatic focal point in a variety of at home living environments. 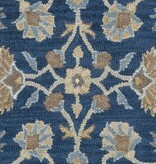 Pile height: 0.2 inches.